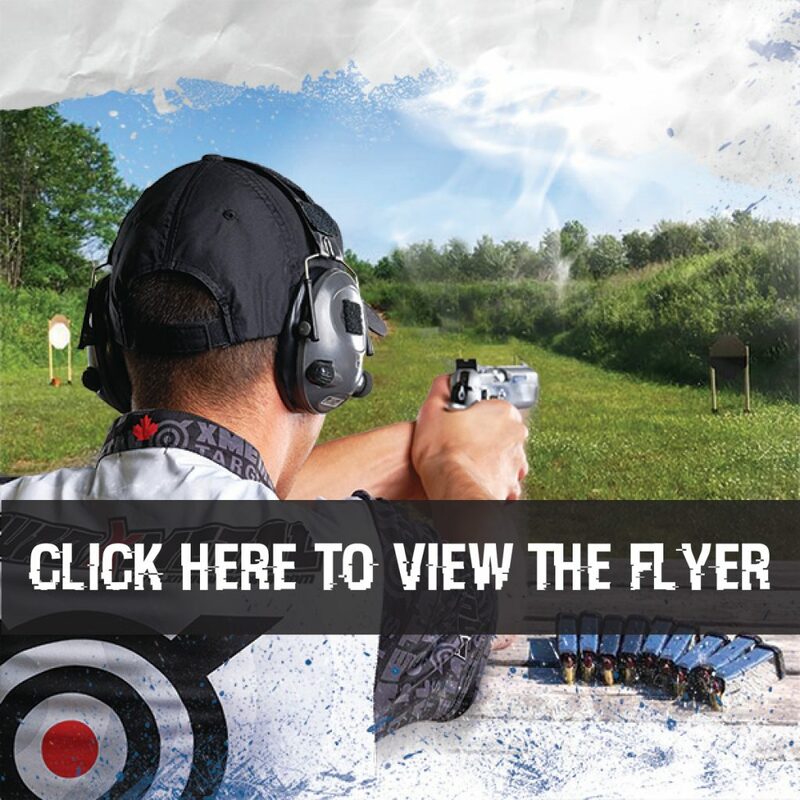 This class covers the basics of handgun shooting and how to make multiple accurate shots on target. It is also a good way to prepare yourself if you plan on doing the black badge course (in order to do competition shooting like IPSC). 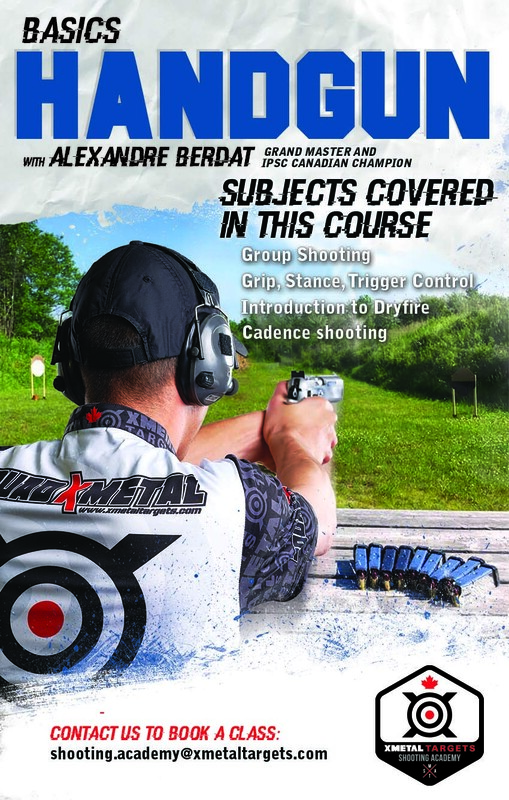 This class is taught by IPSC Grand Master and 3x Canadian Champion Alexandre Berdat.